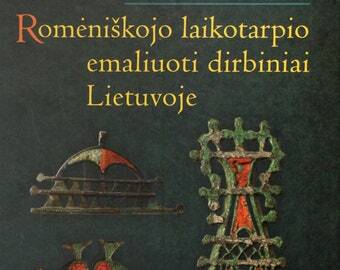 From the same team that brought you the 2017 calendars featuring garb of ancient Latvia: Irita Žeiere, prominent Latvian archaeologist and ancient textiles expert at the Division of Research and Reconstruction at the Latvian National History Museum, has written an introductory handbook for reenactors of Late Iron Age/Early Medieval chiefdoms of Latvia. Presuming no prior knowledge of the topic, the book offers extensive illustrations of the most significant textile finds along with advice about replicating them. 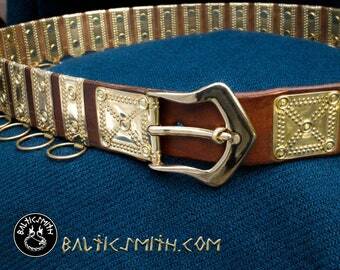 Practical discussions of fabrics, metal ornaments, etc. 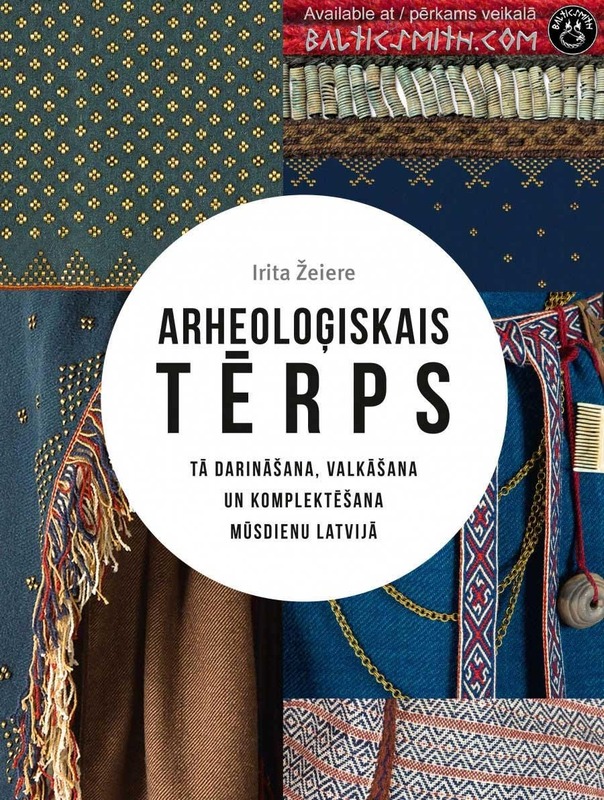 address not only individual details, but offer a holistic approach to assembling complete kits that authentically represent the different ethnic groups that inhabited Latvia a millennium ago. Illustrations by my friend and fabulous artist Linda Treija. 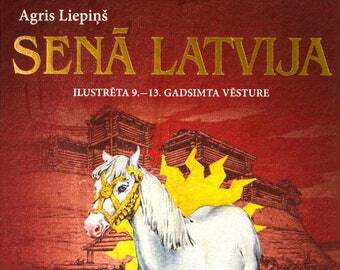 In Latvian with 11 page summary in English. 136 p. 21 x 30cm (8¼ x 11¾"). 582 g (21 oz). ISBN 978-9934-528-18-7. 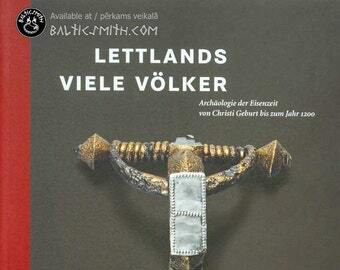 Published by Latvijas nacionālais kultūras centrs (Center for Latvian National Culture) in collaboration with the Latvian National History Museum, Rīga, 2017. NEW. 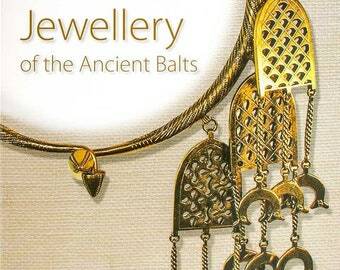 I have secured the last available new copies of this title. Both of the co-publishers are sold out. 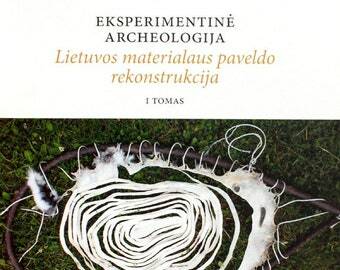 For a more in-depth examination of extant finds of archaeological textiles by the same author, consider pairing this volume with https://www.etsy.com/listing/530516501/archaeological-evidence-for-garments-in (currently unavailable).